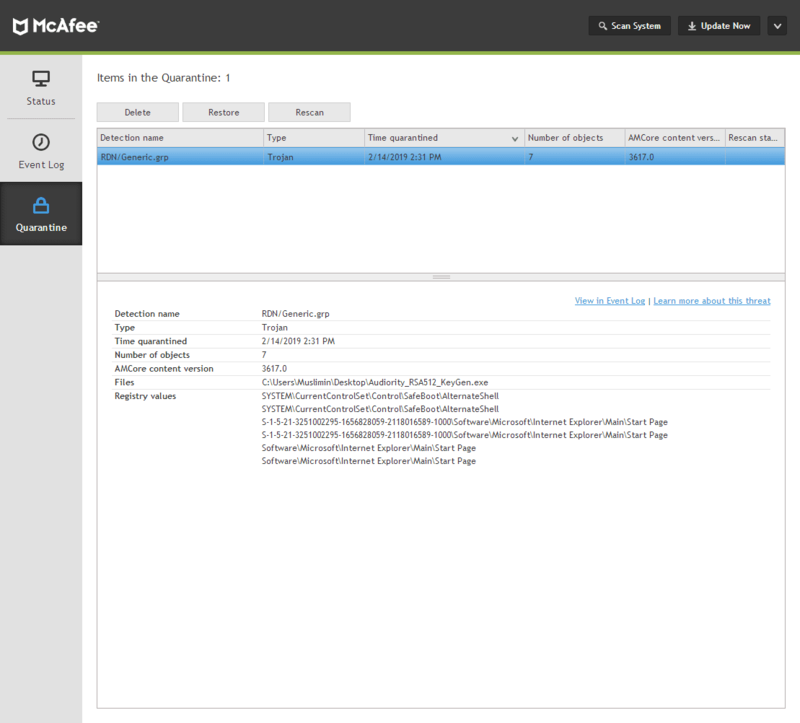 The volume and sophistication of endpoint threats has steadily grown as adversaries target these often mobile and remote assets as initial attack footholds. Adding to the challenge, security teams, after years of bolting endpoint security point products together, are now managing an average of ten different agents and five different consoles - with little to no integration or automation. 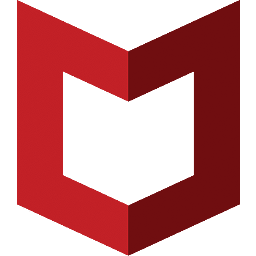 McAfee Endpoint Security: In NSS Labs tests, McAfee Endpoint Security achieved a security effectiveness rating of 98.98% without any false positives. 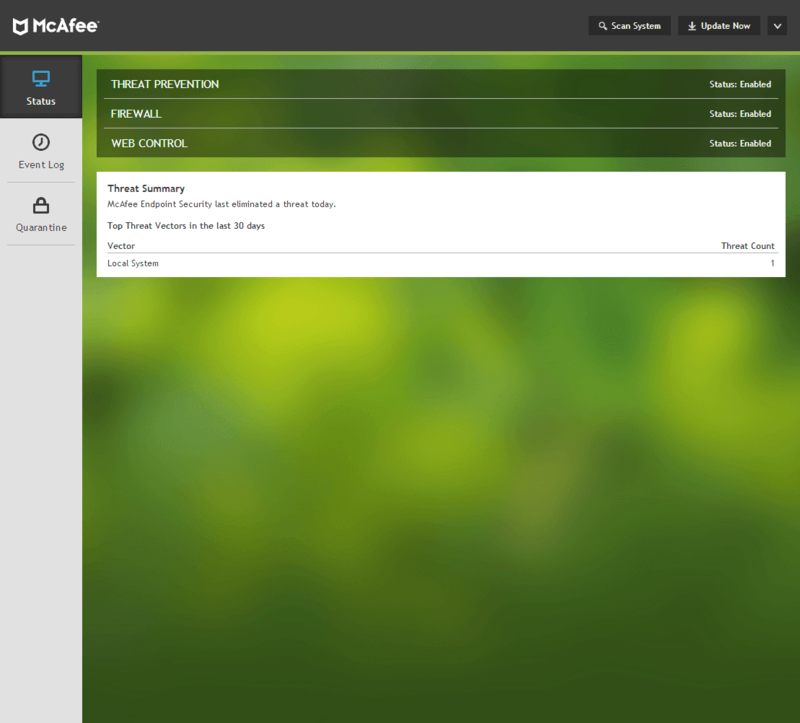 McAfee Endpoint Security: With McAfee Endpoint Security 10, you can integrate advanced threat defense for faster incident response. 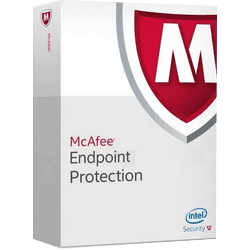 McAfee Complete Endpoint Threat Protection: Provides advanced defenses that prevent, contain, and take action against zero-day threats and sophisticated attacks. 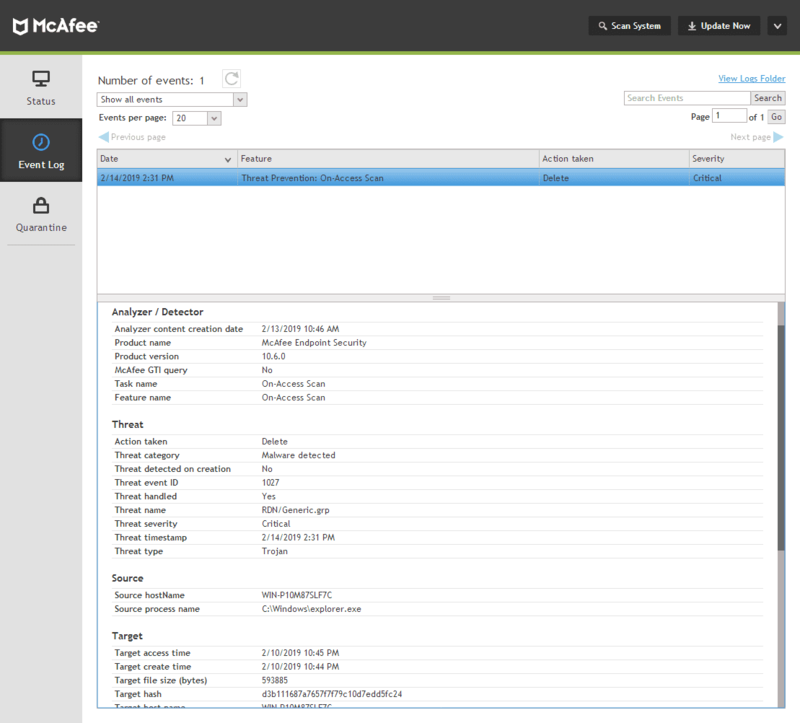 This endpoint protection solution replaces McAfee Complete Endpoint Protection - Enterprise.